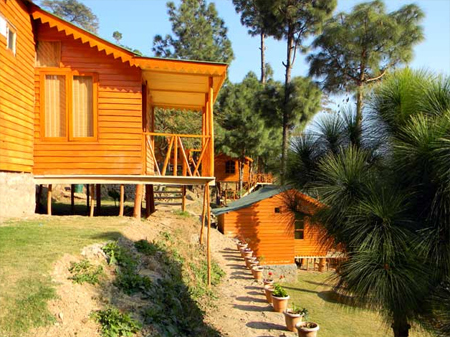 Spread in an immense area in Kasauli, Hotel Pinewood Cottages is a jungle theme resort located in an out of the ordinary place offering a treat of nature and enthrallment to the adventurous tourists exploring Kasauli. 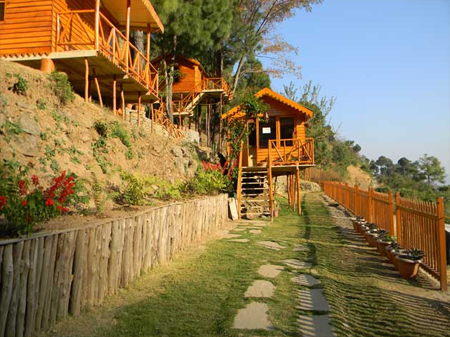 This lush three-star hotel in Kasauli renders all the modern-day amenities required to make the stay of the guests homely and memorable. 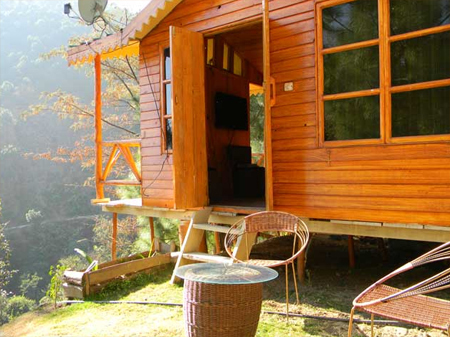 The well-off and airy cottages of this comfortable accommodation option in Kasauli are equipped with excellent services such as television, toiletries, round the clock hot and cold water, etc. 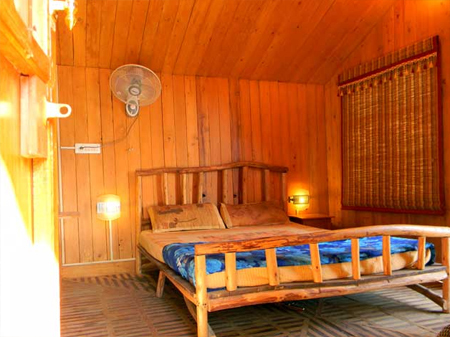 In addition, the interiors of these cottages are splendid and offer peaceful vibes as well. Furthermore, the barbeque offered by the hotel serves an array of scrumptious cuisines to indulge the taste buds of the guests. 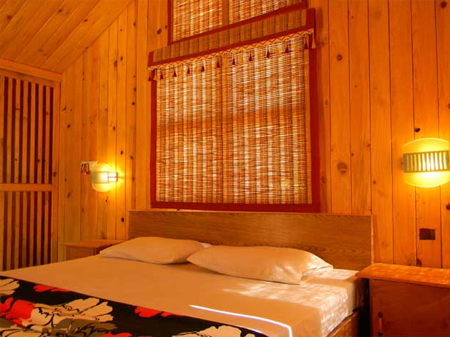 There are total 6 different cottages available in the resort. These cottages are divided into four categories i.e. 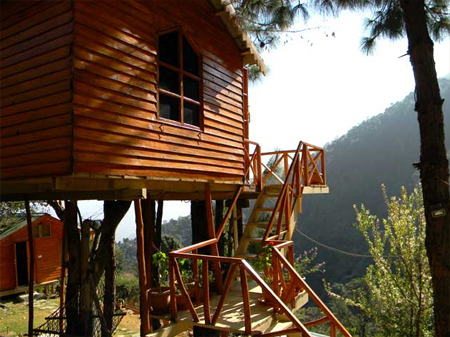 Deluxe Cottage, Super Deluxe Cottages, Tree House Cottage and Duplex Cottage. 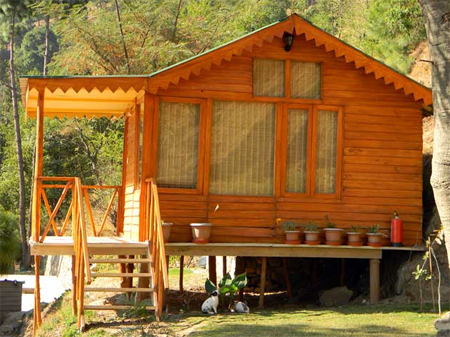 These cottages are made of Pinewoods and Deodar wood. 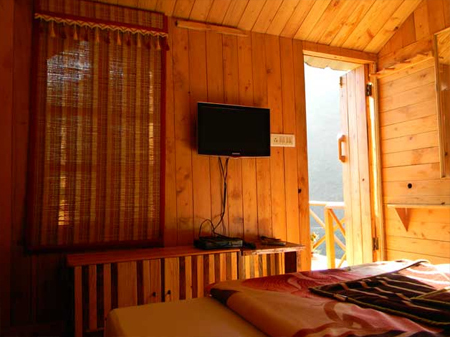 All the cottages offer the magnificent vistas of nature's bounty.